In South Florida, where the Everglades meet the bays, environmental challenges abound. Sea level rise threatens homes and real estate. 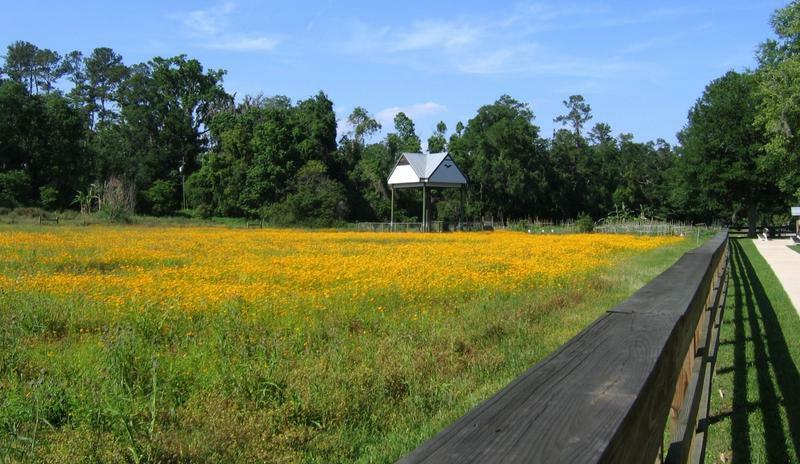 Invasive species imperil native plants and animals. Pesticides reduce the risk of mosquito-borne diseases, but at what cost? WLRN's award-winning environment reporting strives to capture the color and complexity of human interaction with one of the most biodiverse areas of the planet. Federal documents show a University of Florida research unit killed more than 150 birds in the past 10 years to protect plant science work. The five democratic candidates for governor are largely in agreement on what to do about Florida’s algae bloom crisis: redirect freshwater releases from lake O south through the Everglades to a reservoir, which is yet to be constructed, address the sources of nutrient pollution flowing into the lake, and eliminate the political influence of Florida’s sugar industry which has been linked to that nutrient pollution. 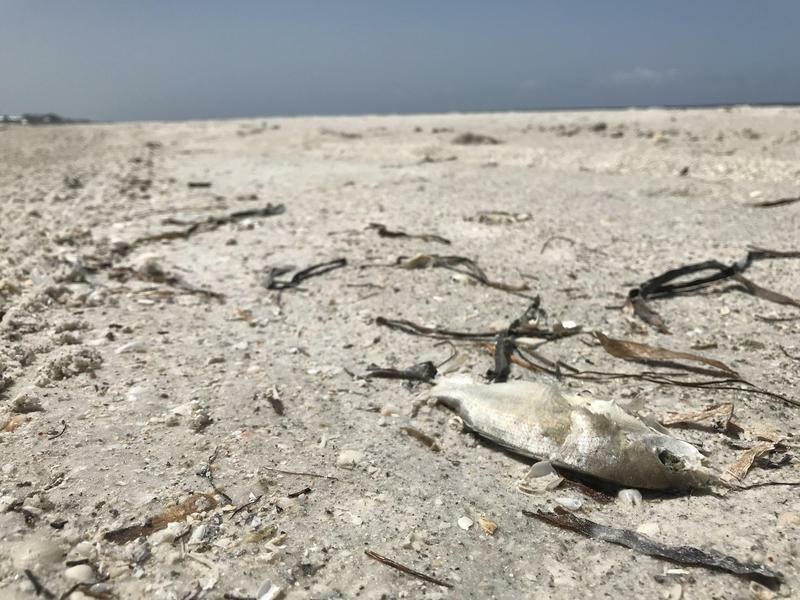 Marine life has all been wiped out in the waters surrounding Gasparilla Island. 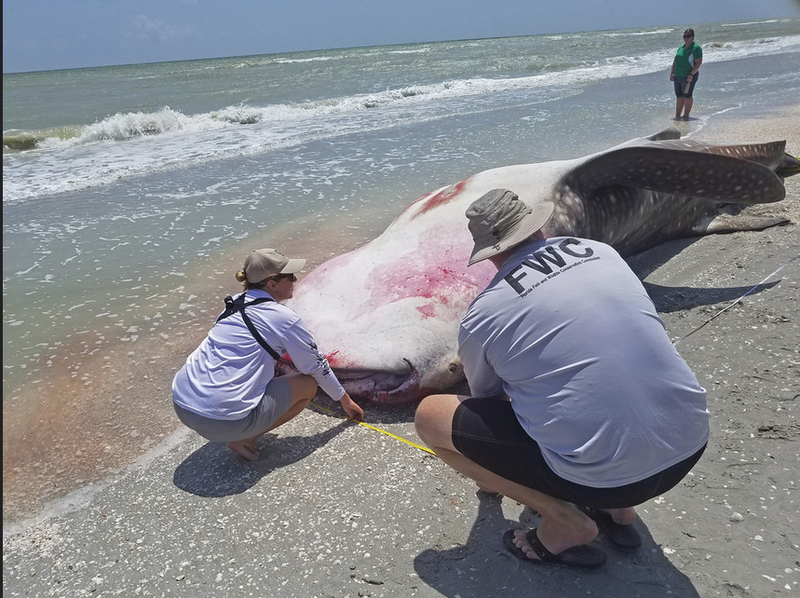 The inlet straddles Charlotte and Lee counties, but the residential part — including Boca Grande — falls entirely under Lee, which has hauled more than 2.8 million pounds of dead fish from its beaches and waterways in the first two weeks of August alone. 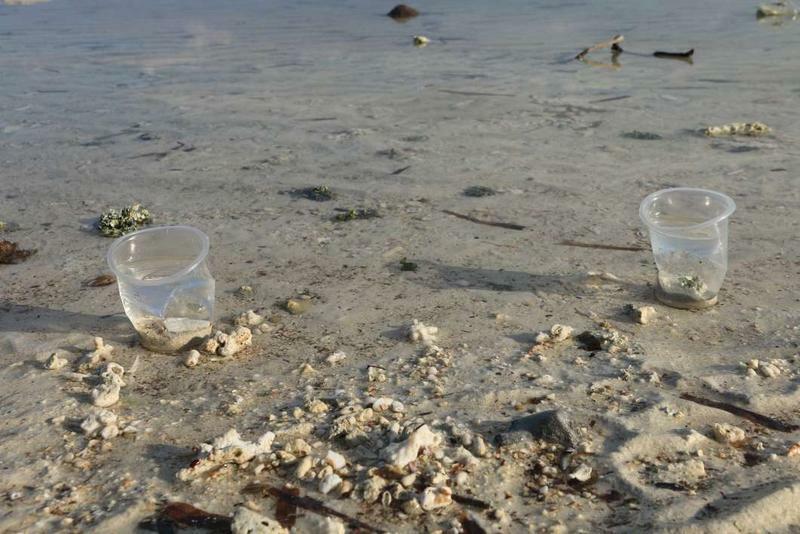 The City of Sarasota has declared a state of emergency over the toxic red tide bloom that began in November. Todd Kerkering is the emergency manager for the city of Sarasota. He has lived there since the 1970s and said he doesn't remember ever hearing about an emergency declaration in Sarasota because of red tide. 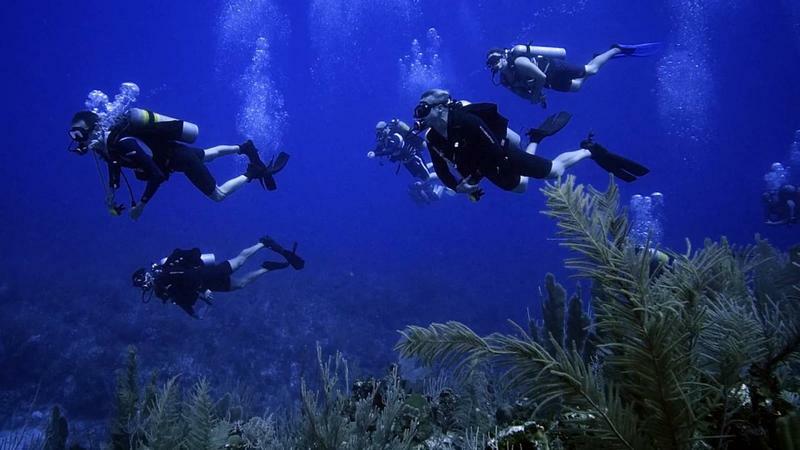 A new group is using what they learned in the military to fight threats to South Florida's coral reefs. Edna House is parting her daughter’s hair into small neat triangle ponytails while the three-year old watches cartoons inside their apartment. The pair was abruptly moved into this unit a week ago. 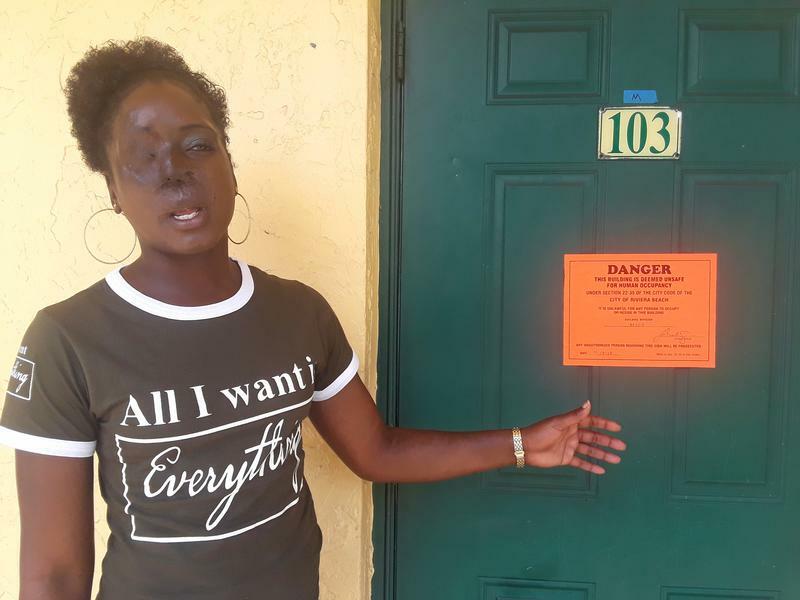 House says she complained for more than a year to the management at the Stonybrook Apartments that her last apartment had a mold problem. Debris From Irma Makes Wildfires More Likely In The Keys. State Forest Service Wants To Stop Them. 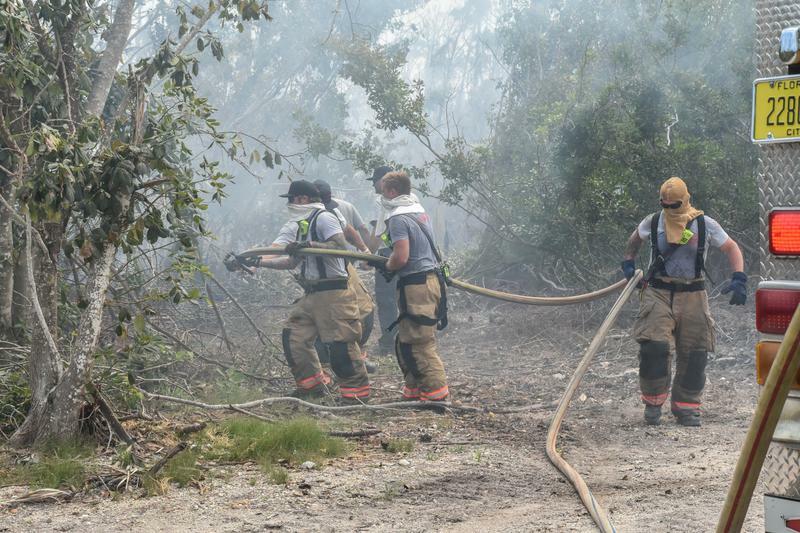 With lots of rain and high humidity over the summer, Big Pine Key has not seen a repeat of last spring's wildfire that consumed dozens of acres. And the state forest service is trying to keep it that way. The fire last April consumed dozens of acres and destroyed one structure. 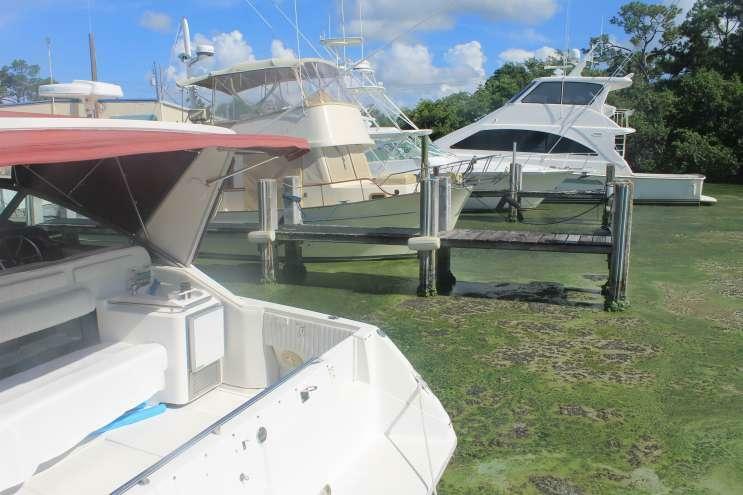 It was fueled by the dead vegetation left behind by Hurricane Irma, which crossed the Lower Keys as a Category 4 hurricane in September of 2017. Lauren Woeher wonders if her 16-month-old daughter has been harmed by tap water contaminated with toxic industrial compounds used in products like nonstick cookware, carpets, firefighting foam and fast-food wrappers. Henry Betz, at 76, rattles around his house alone at night, thinking about the water his family unknowingly drank for years that was tainted by the same contaminants, and the pancreatic cancers that killed wife Betty Jean and two others in his household. 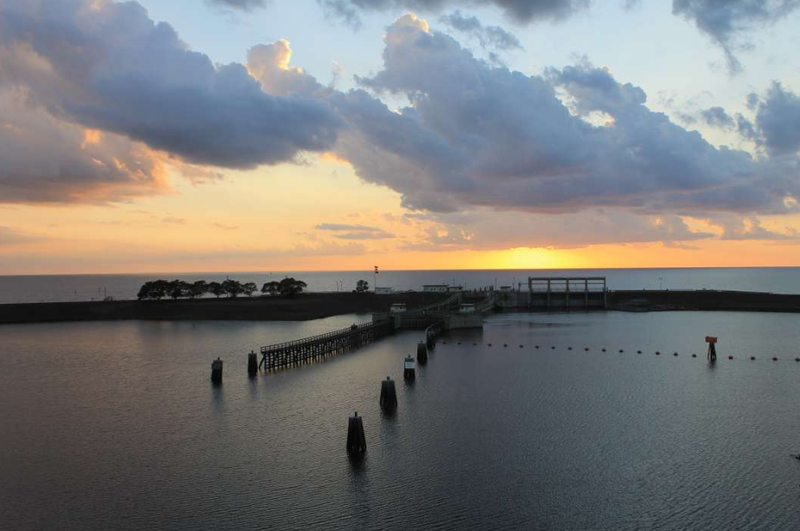 There’s a new study into the resilience of Lake Okeechobee’s toxic algae as it flows from the fresh water lake into the brackish estuaries. 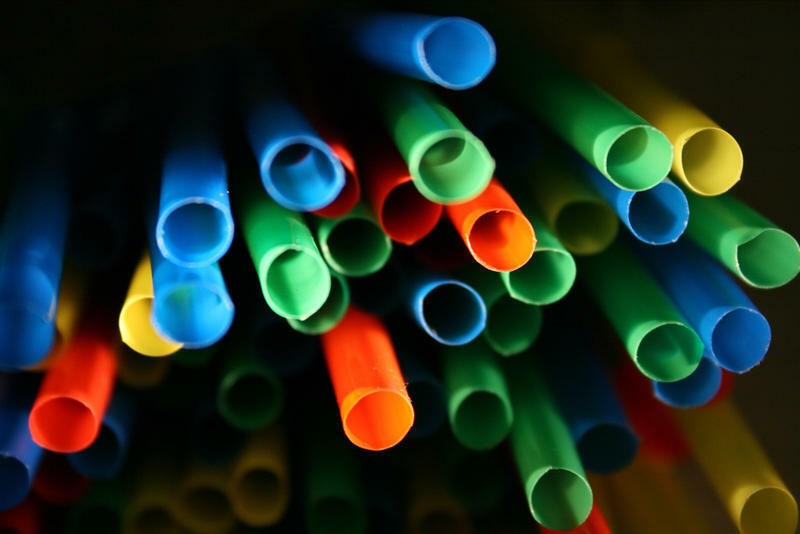 The Village of Islamorada for now will not join a growing list of municipalities, including Miami Beach, that have limited the use and sale of plastic straws. 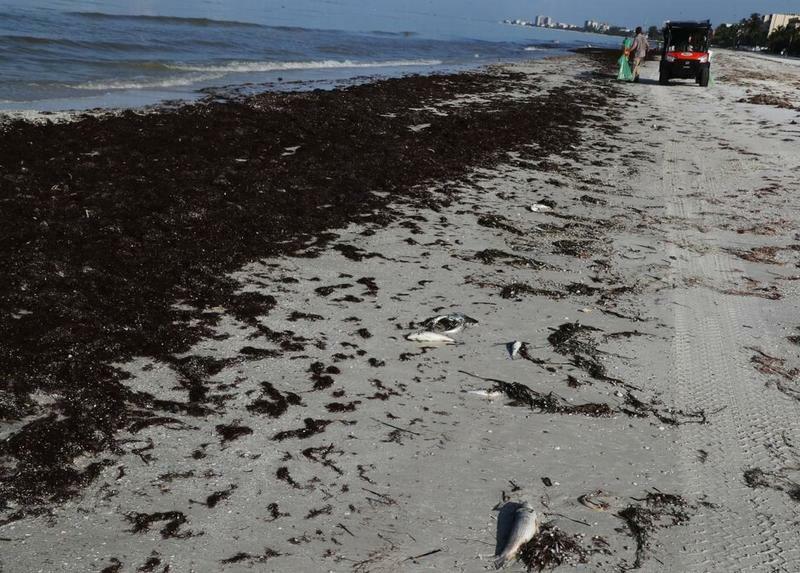 A toxic red tide algae bloom that’s been persisting in Southwest Florida for nearly a year is now making its way to the Tampa Bay area. It’s been most recently reported as far north as Pinellas County. 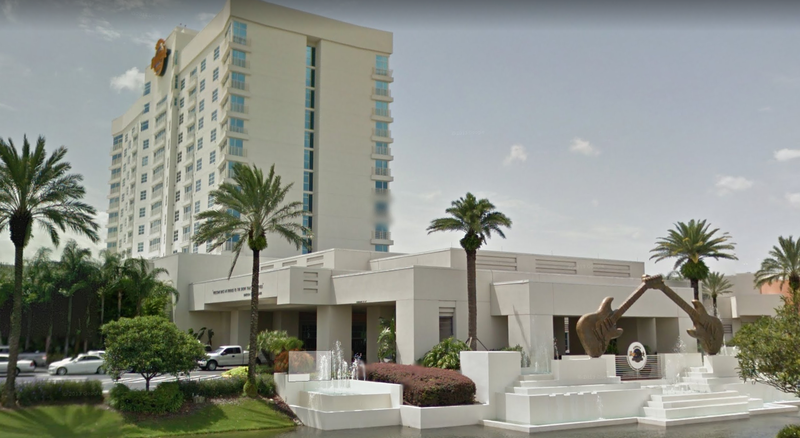 The Seminole Tribe of Florida plans to eliminate plastic straws at its six casinos in the state. Toxic algae is an increasing problem in Florida, whether it’s red tide on the state’s west coast, or from releases from Lake Okeechobee. Jill Roberts, from sister station WQCS in Fort Pierce, tells us about a statewide event to focus attention on the toxic water. 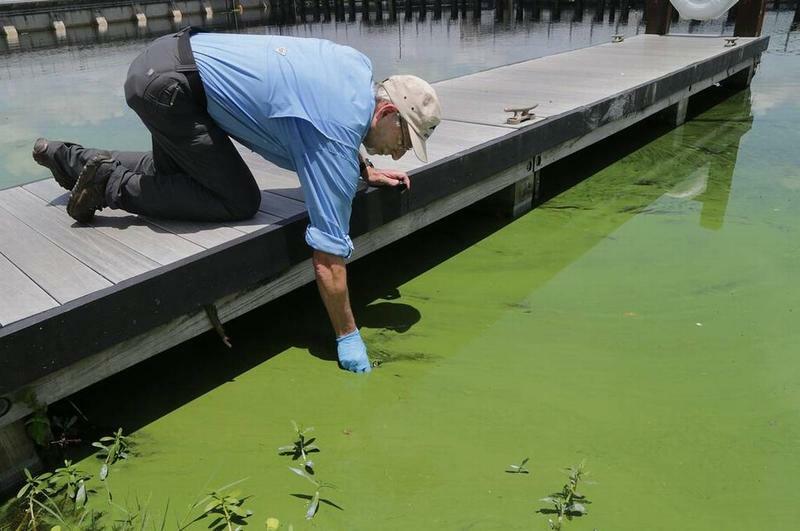 Hands Along the Water will remind politicians that toxic algae is an important issue to the state's voters. The group Code for Miami aims to develop data- and technology-based solutions to local quality-of-life challenges. 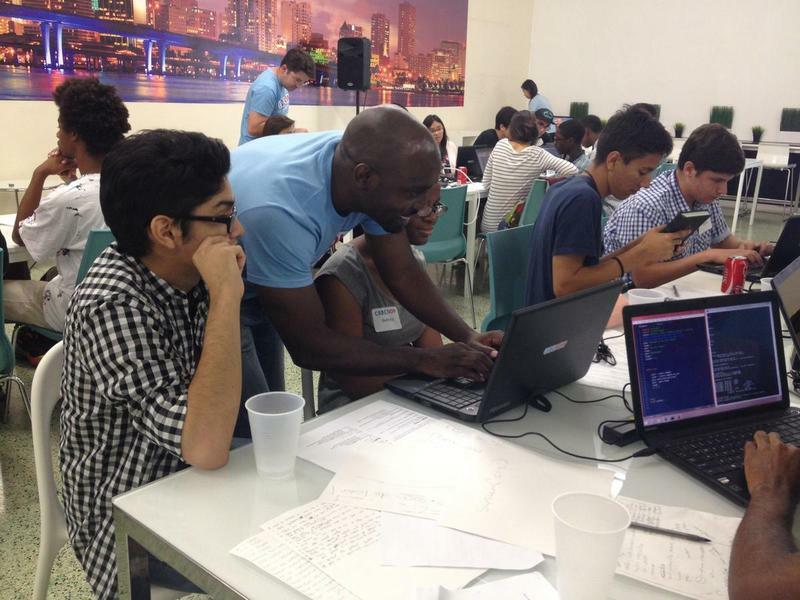 On Saturday, as part of a "National Day of Civic Hacking," they're inviting other local programmers and civic-minded volunteers to help them tackle some of South Florida's pressing issues. 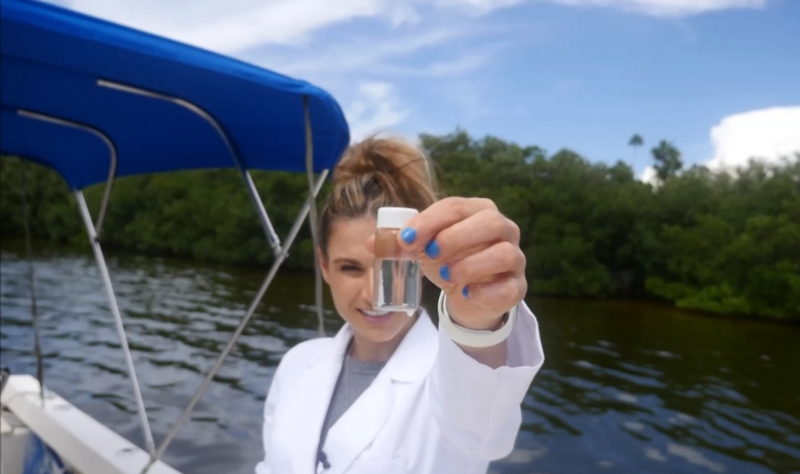 Susan Jacobson, a journalism professor at Florida International University and a longtime Code for Miami participant, says this weekend’s event will include coding projects on transit and ocean pollution as well as sea-level rise.